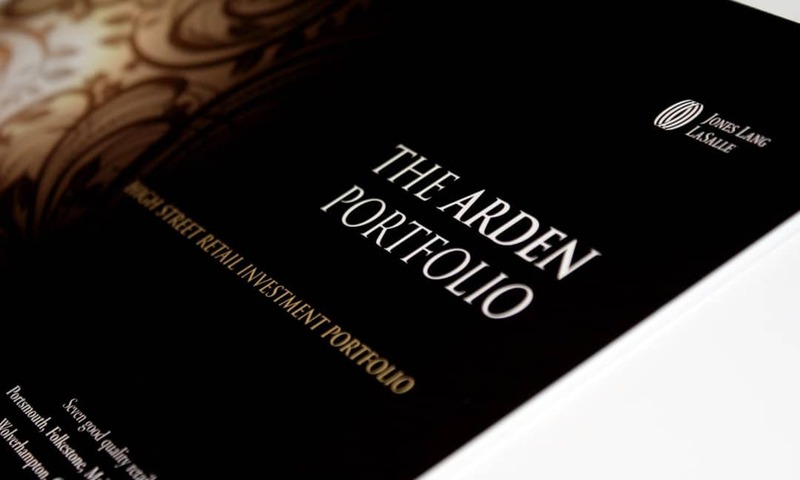 The Arden Portfolio represents seven high street retail properties in major shopping locations. While the properties were being photographed, our team were busy working on the design, drawing maps, populating the content and formatting tenancy schedules. Once approved, the final step was to add the interactive elements to the pdf brochure, with included links to Google maps. 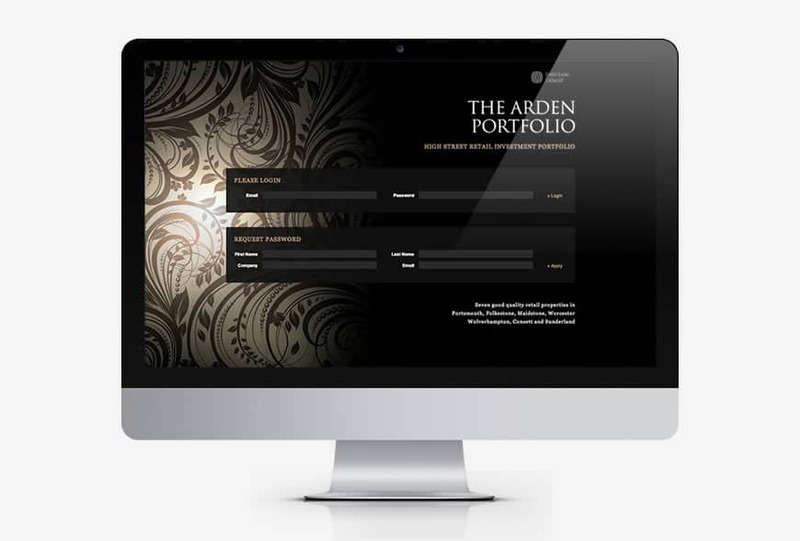 A custom built interactive website was designed and developed by our digital team. The site included a variety of fully downloadable documentation, which could be accessed through a secure login data room. Downloads could also be monitored through a statistics segment, with site traffic readily available to the vendor when called upon. The printed portfolio was also built into an interactive brochure format.